Feb 26, 2012, 3:57 PM: That's it! 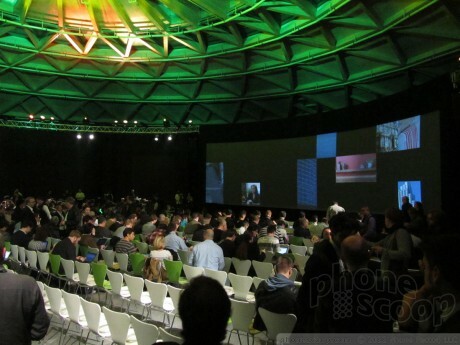 Feb 26, 2012, 3:56 PM: The broadest distribution of any HTC phone: 144 carriers worldwide. 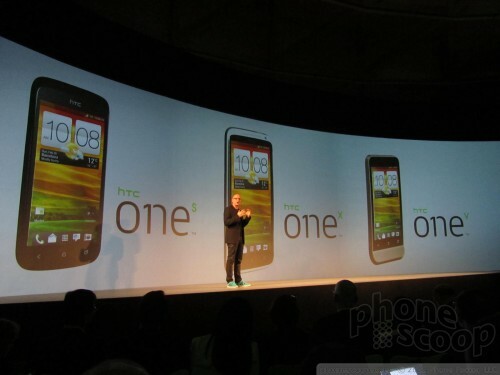 Feb 26, 2012, 3:55 PM: The HTC One will launch globally in April. 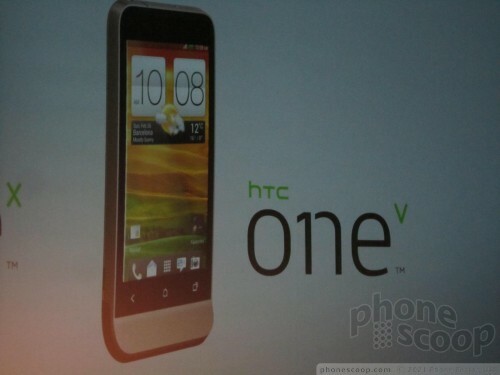 Feb 26, 2012, 3:54 PM: The One V has a metal unibody with a classic HRC "chin". Feb 26, 2012, 3:53 PM: The second finish is a patented gradient anodized finish, that fades from dark to light. Feb 26, 2012, 3:52 PM: Two new finishes: crystalline ceramic. A plasma field transforms the aluminum into a crystal ceramic that's ultra-soft and ultra-matte. Micro-arc oxidation is what the process is called. Feb 26, 2012, 3:49 PM: One S has a metal unibody. 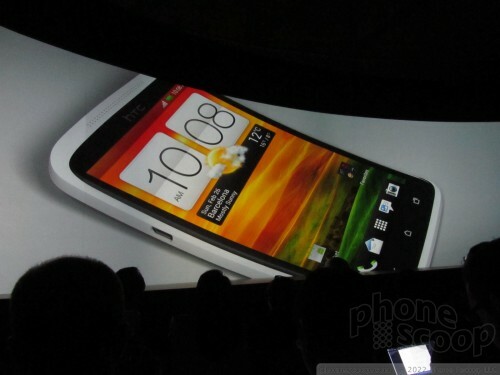 Feb 26, 2012, 3:48 PM: The One X has a polycarbonate unibody. 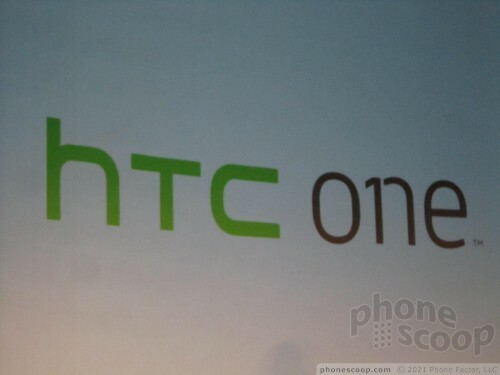 Feb 26, 2012, 3:45 PM: The HTC One is the One X. The One S and One V are slightly lower-end versions. Feb 26, 2012, 3:42 PM: The 4.7-inch screen is 720p HD, naturally. 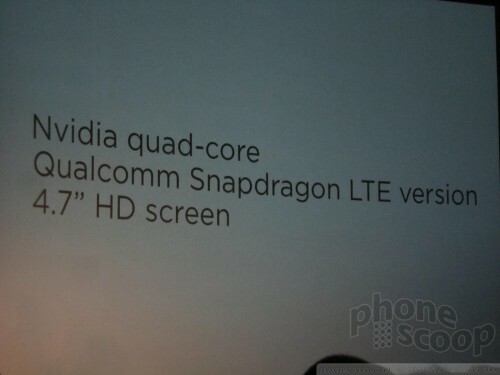 Feb 26, 2012, 3:42 PM: Standard version is Nvidia quad-core. 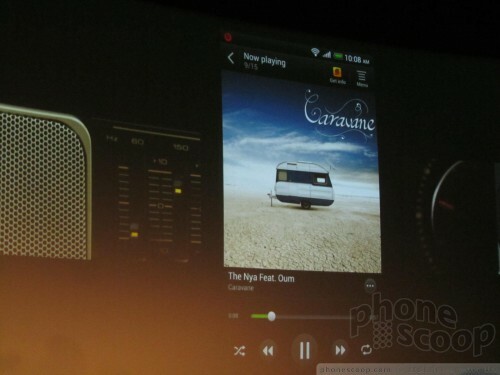 Also a version with Qualcomm Snapdragon S4 with LTE. Feb 26, 2012, 3:40 PM: It looks very... HTC-ish. 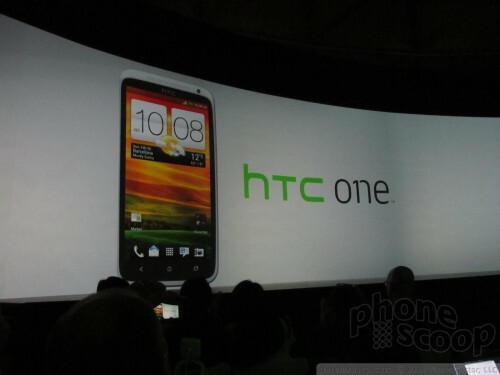 Feb 26, 2012, 3:40 PM: The HTC One. Feb 26, 2012, 3:37 PM: New car dock accessory and car mode in Sense. 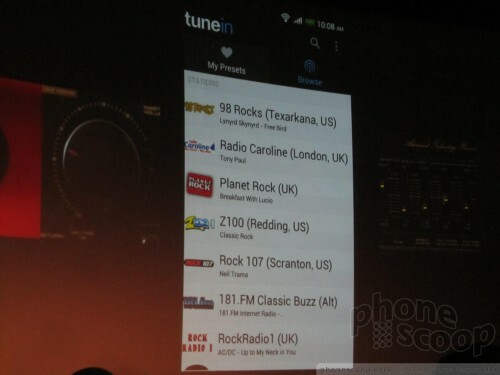 Feb 26, 2012, 3:35 PM: HTC sync software has been updated to make it easier to move music onto your phone, from any source, including iTunes. Syncs over Wi-Fi as well. 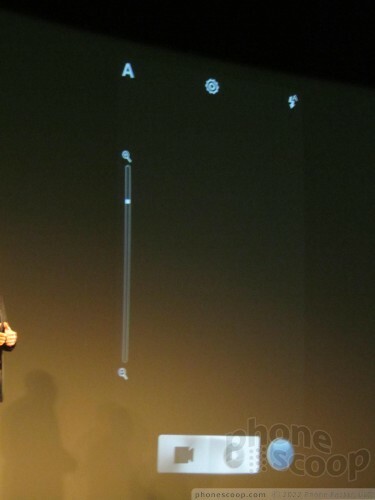 Feb 26, 2012, 3:34 PM: Beats audio applied to all music, videos, games on HTC One phones. Feb 26, 2012, 3:32 PM: Enough on the camera stuff... now on to music. Beats. Feb 26, 2012, 3:29 PM: Expanding partnership with Dropbox. 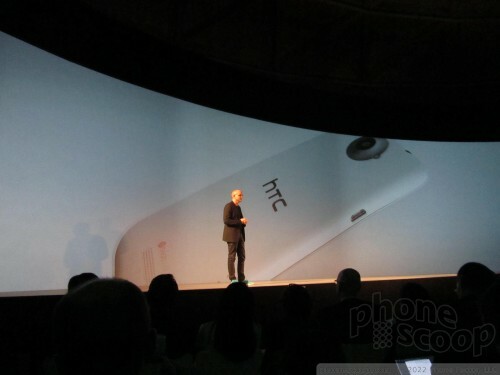 HTC One phones will come with 25 GB of storage with Dropbox for two years, for free. Enough for 10,000 high-quality photos. Feb 26, 2012, 3:27 PM: You can also easily capture stills from video playing. Feb 26, 2012, 3:26 PM: HTC One phones can also shoot photos while recording video. Feb 26, 2012, 3:25 PM: HTC is now showing off its HDR mode, showing side-by-side dramatic differences with iPhone 4S. Feb 26, 2012, 3:24 PM: All HTC One phones use f/2.0 lenses to let in more light. Sensors also have bigger pixels for better quality, especially in low light. Feb 26, 2012, 3:23 PM: Hardware: can take photo in 0.7 seconds total, auto-focus in 0.2 seconds. Feb 26, 2012, 3:22 PM: ...AKA burst mode. Feb 26, 2012, 3:20 PM: Can also hold down photo button on screen to capture a fast series of photos. Feb 26, 2012, 3:20 PM: On software side: two camera buttons: one for photo and one for video. No need to switch modes. Feb 26, 2012, 3:19 PM: New "Image Sense" suite of hardware and software tech provides the best camera experience. Feb 26, 2012, 3:15 PM: Announcing Sense 4. 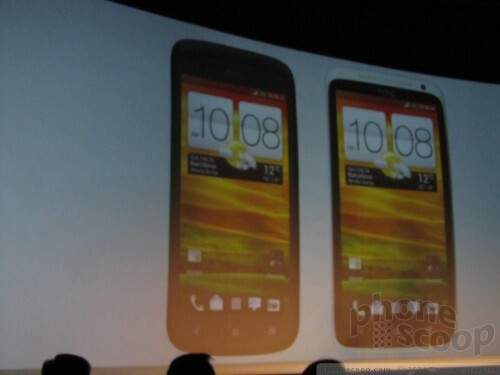 Feb 26, 2012, 3:14 PM: It's a series of flagship phones. 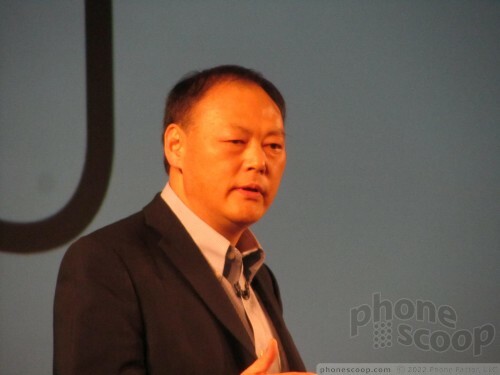 Feb 26, 2012, 3:12 PM: Finally.. starting now with Peter Chou. Feb 26, 2012, 2:32 PM: Look for this event to get started no sooner than 30 minutes from now, by the looks of it. Feb 26, 2012, 2:31 PM: We're in and snagged a seat up front. 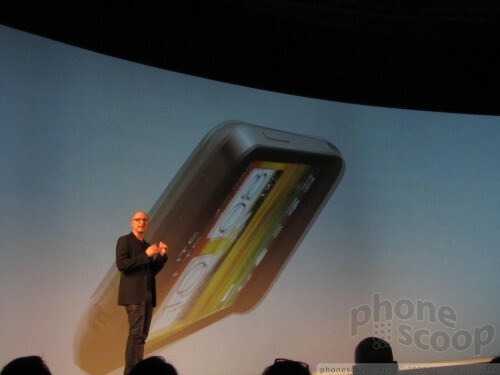 HTC One doesn't fit the Droid brand. What will they call the Verizon version? Droid Uno? HTC has made comments here at the show that the One branding might not come to Sprint and Verizon because of their own weird branding.